All our workers who are the source of inspiration for the project to continue. 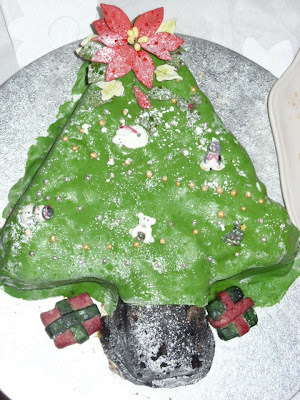 We wish you all a very happy Christmas and all the best for the New Year! 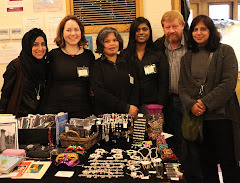 Our raffle was also a success with five lucky winners! 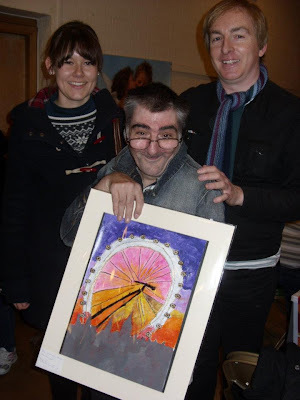 Each got a choice from two of James Bull's paintings, several toys and a Christmas Cake. 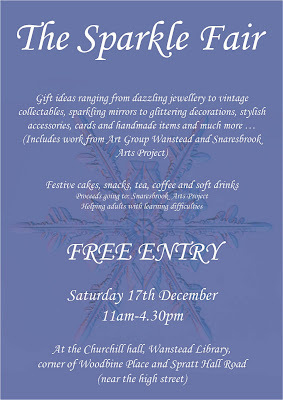 All the money raised will go to the aid of SAP Studios and Haven House. 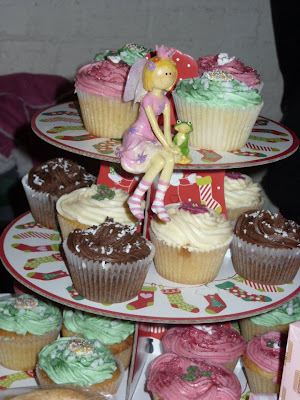 A big thank you again to Donna Mizzi for organising the fair, and to Hana and Zanaib Malik for making and selling the delicious cupcakes in support of our project! 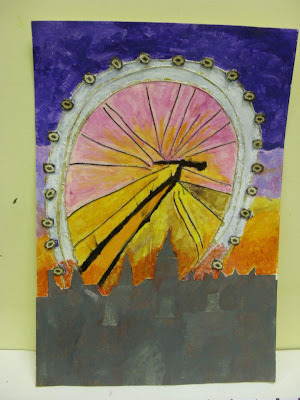 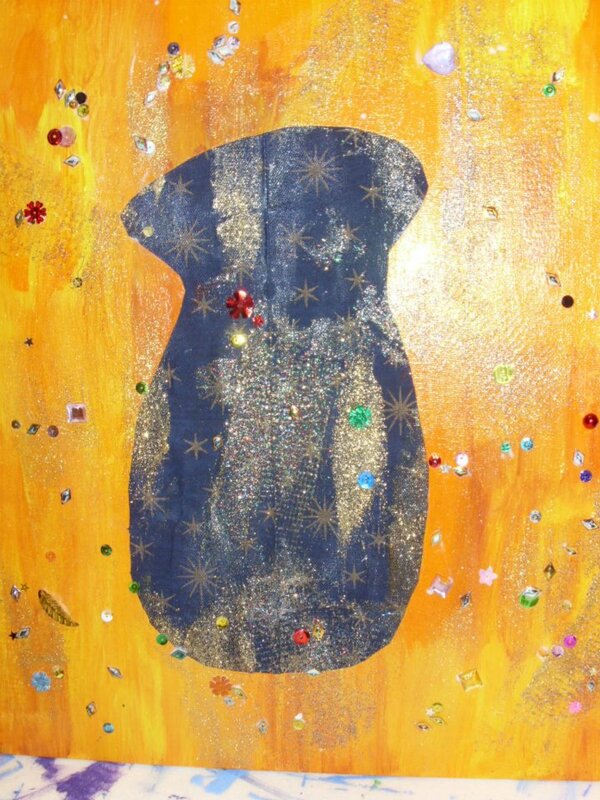 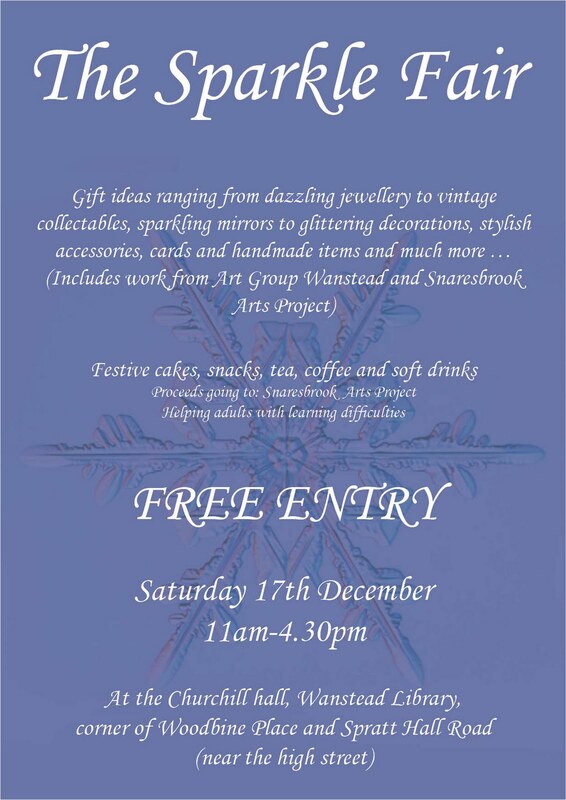 Next week end is the Sparkle Fair in Wanstead and we just wanted to give you a glimpse of the great things on offer. 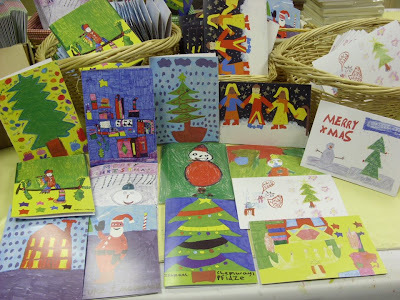 We've got a great selection of Christmas cards designed by our workers. 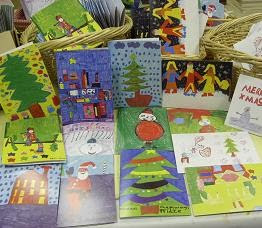 A pack of 10 big (A5 size) assorted cards costs £4.00 and we are now taking orders for them. We could also make a pack with only the cards you chose if you would like to order them! Please get in touch if you would like to place an order. 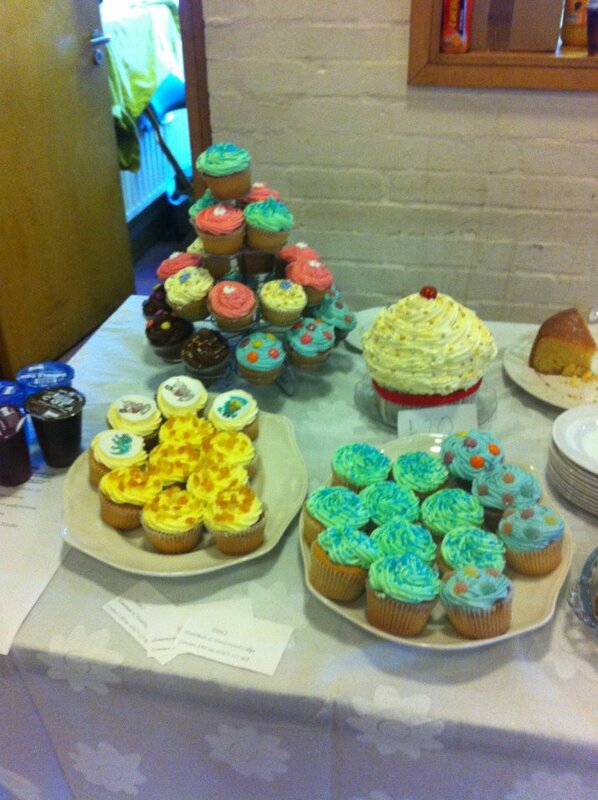 We also make some delicious cakes, well that's what we've been told and who are we to argue! On offer at the last event was this amazing giant cupcake which was raffled off to one lucky winner. All proceeds from the cake stall go towards SAP Studio, so no excuse not to get stuck in! 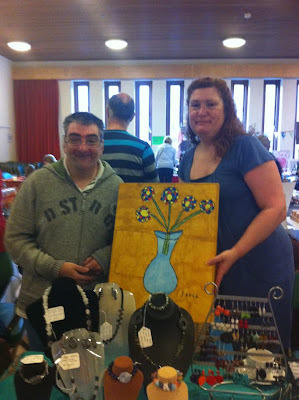 James also raffled off one of his unique and colourful paintings, here he is with the winner! 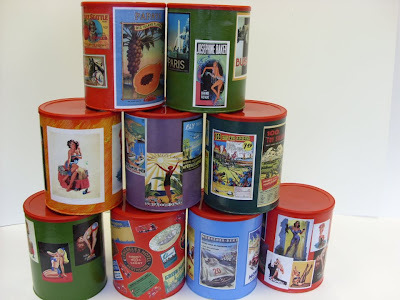 There are loads of great gifts on offer, all made from the workers, like these themed tins which can also be personalised for your loved ones. 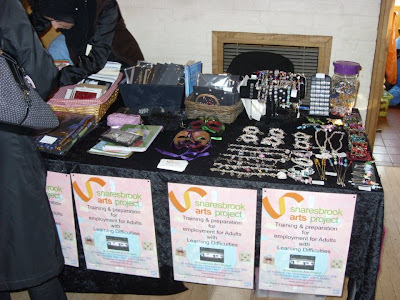 Be sure not to miss out on all the lovely items next Saturday and help support the Snaresbrook Arts Project in the process.